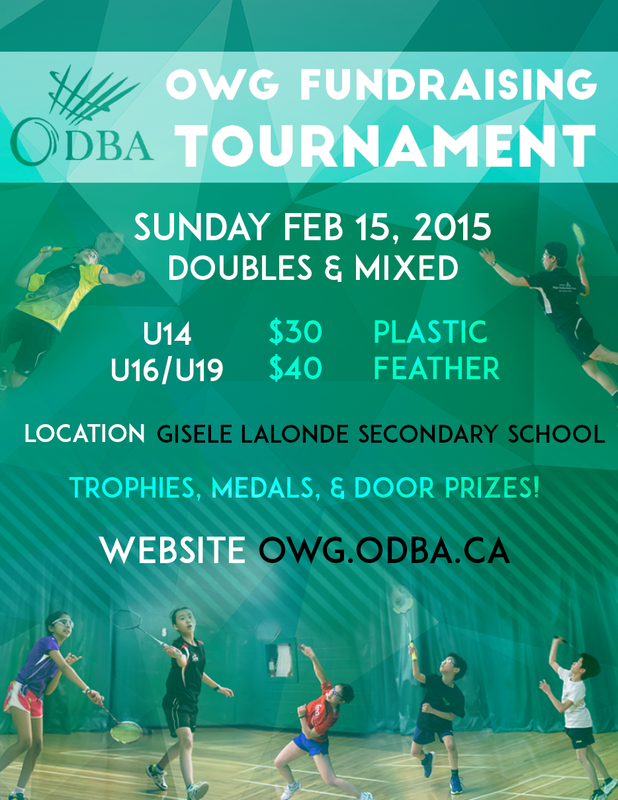 On Sunday, February 15th, the OWG Committee is running a fundraising tournament for the 2016 OWG Team. All profits are donated to the team. The registration is open and accepting registrations now. After register, you can check list of player registered by click on Home on left hand side. It may take sometime to update this list.